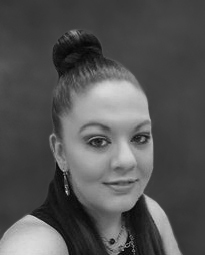 Alicia Duponty is the Accounts Payable Manager for Renaissance Management. She started working with the company in June of 2012 with over five years of Administrative experience. Alicia is now responsible for the accounts payable for all divisions and is very organized and passionate about the accuracy and timeliness with which the payables are handled. In addition to her day-to-day processes, Ms. Duponty assists with accounting period closings, maintains bank account reconciliations, audits and handles several HR matters. Her strong attention to detail and ability to quickly solve problems makes her an invaluable asset to the company. 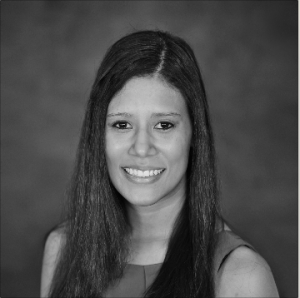 Carolina Montano is the Property Accountant for Renaissance Management. She started with the company in 2015 and currently has five years of Administrative and Customer Service experience. Ms. Montano is responsible for the day-to-day accounting operations along with the preparation of monthly financial reports. Her strong analytical skills and attention to detail make her a valuable addition to the team. Ms. Montano is currently working on her Bachelor of Science in Finance at Florida Atlantic University.